One of the great things about living in Southern California is the food! We have authentic food from all over the world. 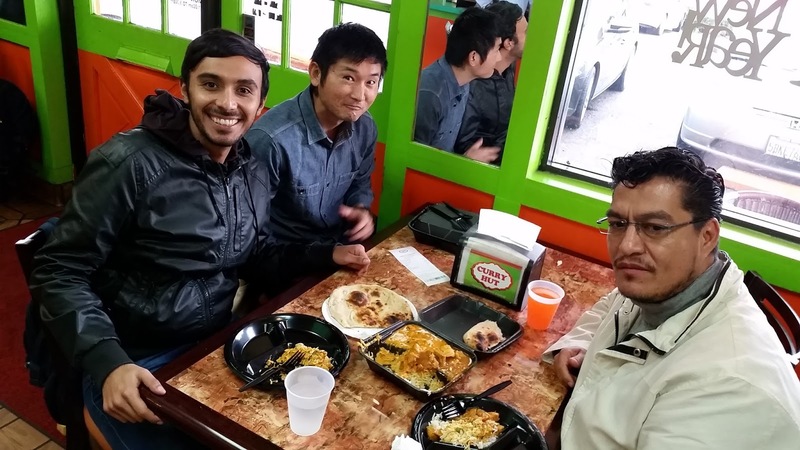 At our Language Systems - Orange County campus, there is a monthly activity called "A Taste of Orange County." 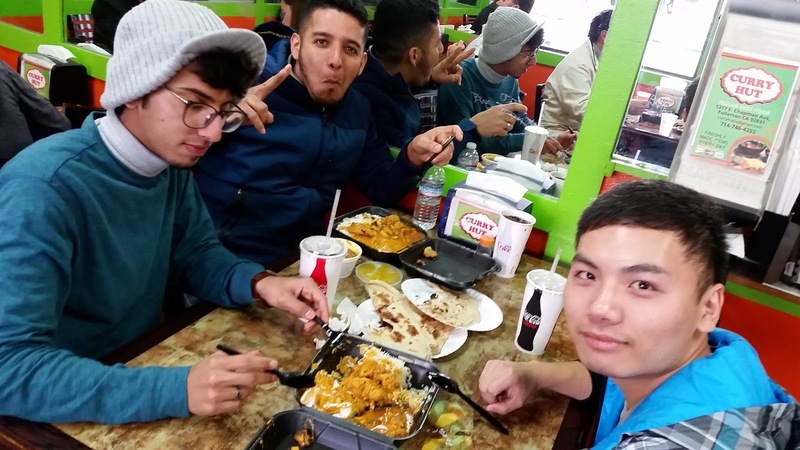 The purpose of this activity is to give our ESL students a chance to try many different kinds of food while they are here in California. 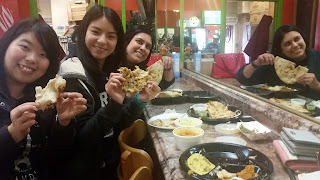 On Thursday, January 5, we visited a place called Curry Hut in Fullerton, CA. This place is run by a family from India, and they serve Indian fast food that is fresh, delicious, and inexpensive. 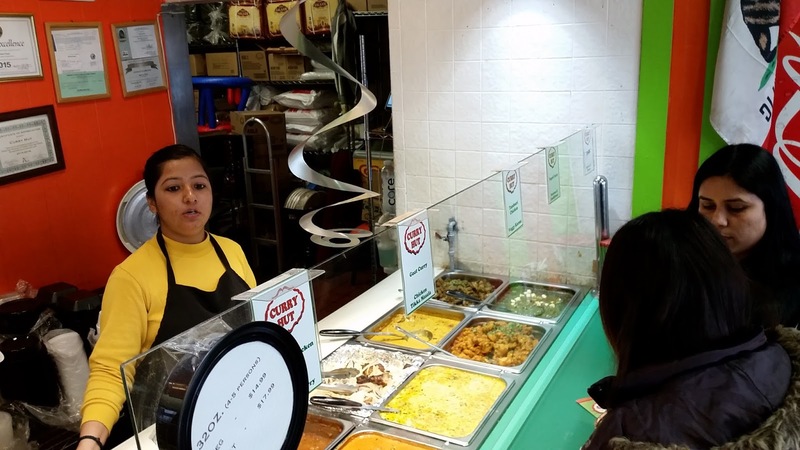 The most popular way to order is to do the 1, 2 or 3 item combo. It comes with rice and freshly baked Naan (Indian bread). They give you so much food that two people can share a 2-item combo, which only costs $7.99. The food was so delicious! 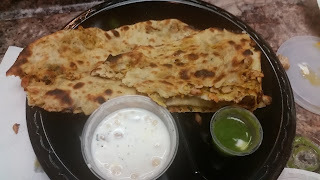 Of course, it was a little spicy, but after all, it is authentic Indian food. We will definitely go back again. For all of our students it was their very first time eating Indian food. Welcome to Orange County!